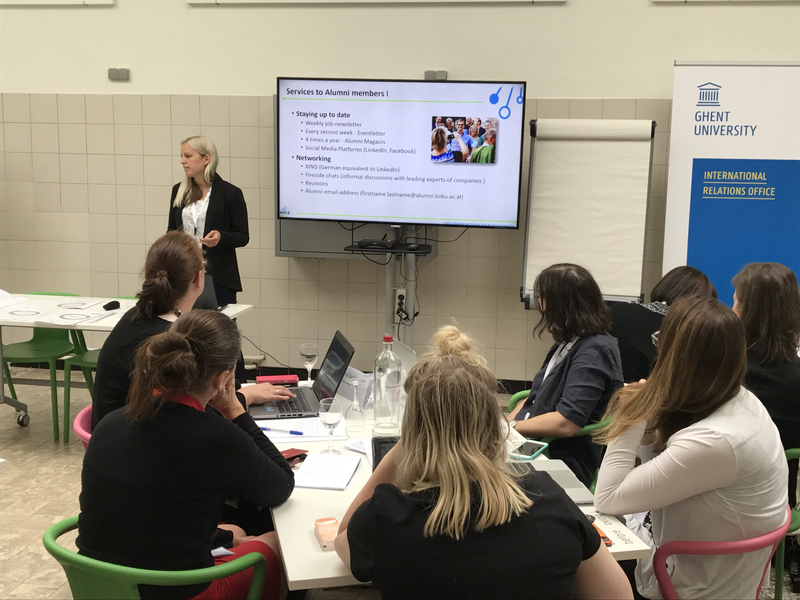 Staff Training Week - Challenges for students employability​ was held from 23rd till 25th May 2018 at Ghent University, Belgium with participation SIMPLE project representatives: Carol Picavet from Ghent University and Kerstin Fuhrmann from University of Natural Resources and Life Sciences, Vienna. Training week was attended by international representatives from 12 countries in Europe, Asia and America. During three days were discussed​ topics related to alumni and student´s career empowerment at Universities. 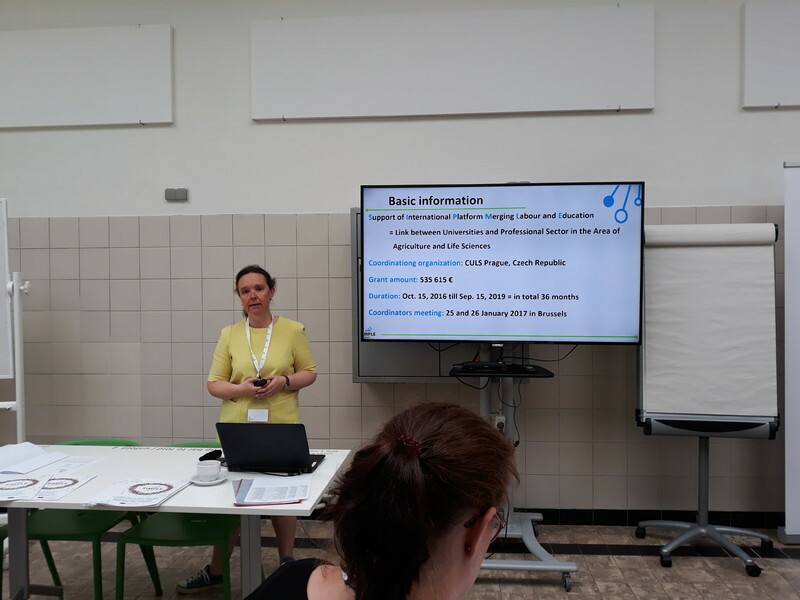 The focus was given especially to the topics of Career guidance, Tools for career empowerment, Involving alumni in career guidance, Career centers and their different approaches and Teaching entrepreneurial skills to improve employability success. During this event project SIMPLE was presented as a good practice and project SIMPLE Study, Guidelines and Action plan were disseminated.